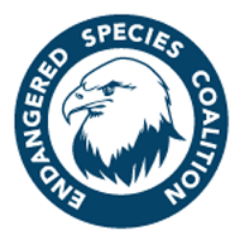 The Endangered Species Coalition is a national network of hundreds of organizations & more than 200,000 activists working to defend the Endangered Species Act. It’s that time again, y’all — #LoboWeek2019! 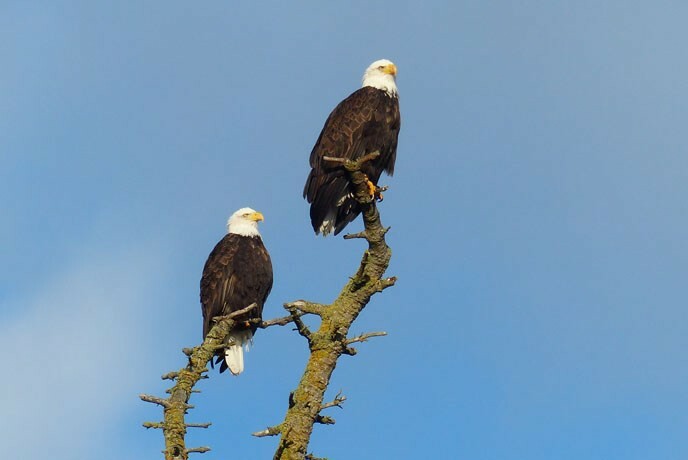 Fooling America While You Trample On The Endangered Species Act?